Our aim is to provide you with the care and support you need to enable you to maintain as much independence as possible, and to live safely in peace, comfort and security in your place of residence. Care or support is provided in re-ablement way. Our approach is to re-able you to do more for yourself to reduce your dependence on Care Workers. We always work with you to improve your abilities and capacity to do daily activities e.g. dressing. 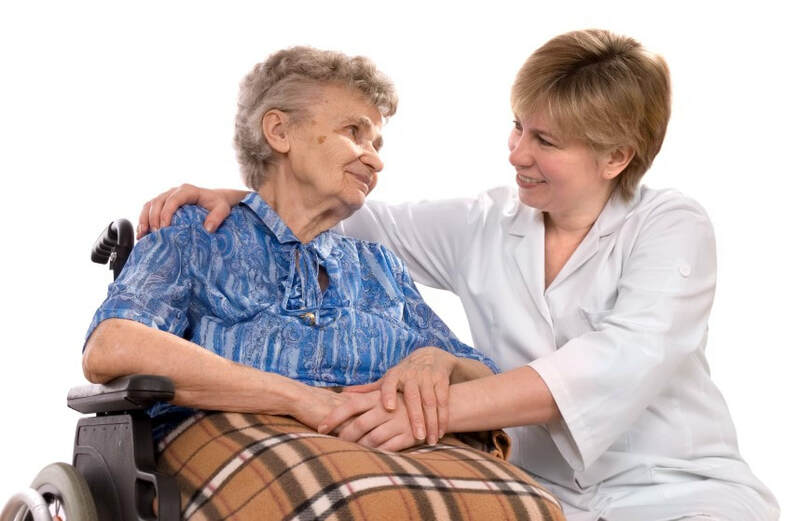 Our skilled re-ablement team will implement your care plan and record all their intervention and observation. SCC provides care and support services to people with Individual Budgets / Direct Payment. We also provide Care Workers to people who pay privately. All our staff are fully trained and mostly locally based. Many of our Care Workers have years of experience working within the community. They use their own life skills, knowledge and experience to support you and give you the best quality of care and support needed to increase your independence in daily life as much as possible. Our staff are properly recruited and vetted. All staff have been Enhanced CRB (criminal record) checked and fully trained to SCC’s high standards of care. We try consistently to match our Care Workers’ to meet your needs. Our on-going training programme continually develops the skills and capabilities of our workforce, to ensure that we provide the highest standards of care to you.